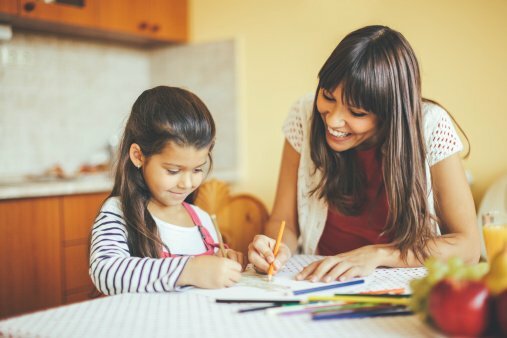 Are you considering enrolling in our Independent Study program but need more information? 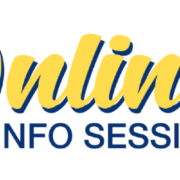 Register for one of our upcoming online info sessions! How Independent Study works & the typical day of a student. How our teachers & counselors meet with you 1:1 in your area. Our strong curriculum & technology (yes, you get a FREE laptop). Helpful resources and support available to our students. How easy it is to apply and much more! At the end of the webinar our Academy Principal will answer your questions. Wednesday, December 5 from 4:00 – 4:30 p.m.
Thursday, December 6 from 6:30 – 7:00 p.m.
Tuesday, December 11 from 9:30 – 10:00 a.m.
Thursday, December 13 from 6:30 – 7:00 p.m.
Do you live in the Vallejo area? We’re also hosting a pizza party meet and greet on December 18. Come meet Visions staff and learn about our program!